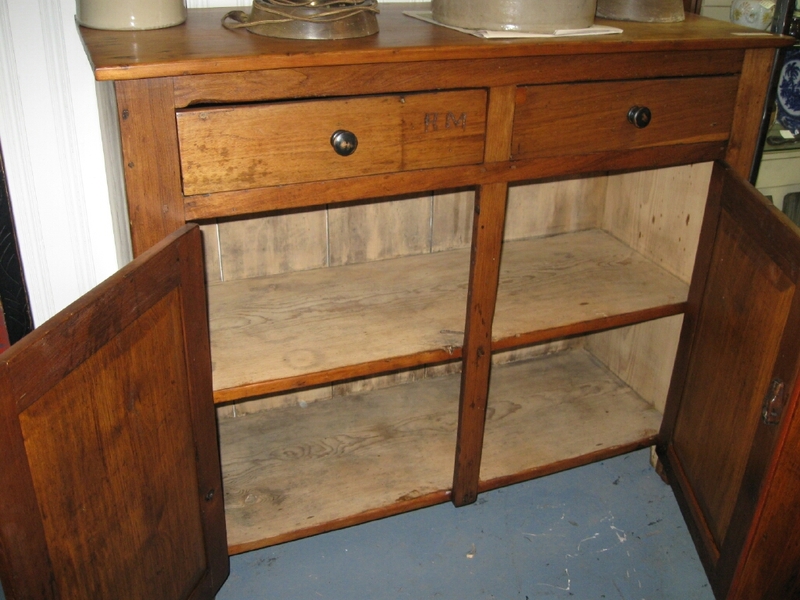 Very nice size pine storage cupboard out of Huron County. Circa 1860. 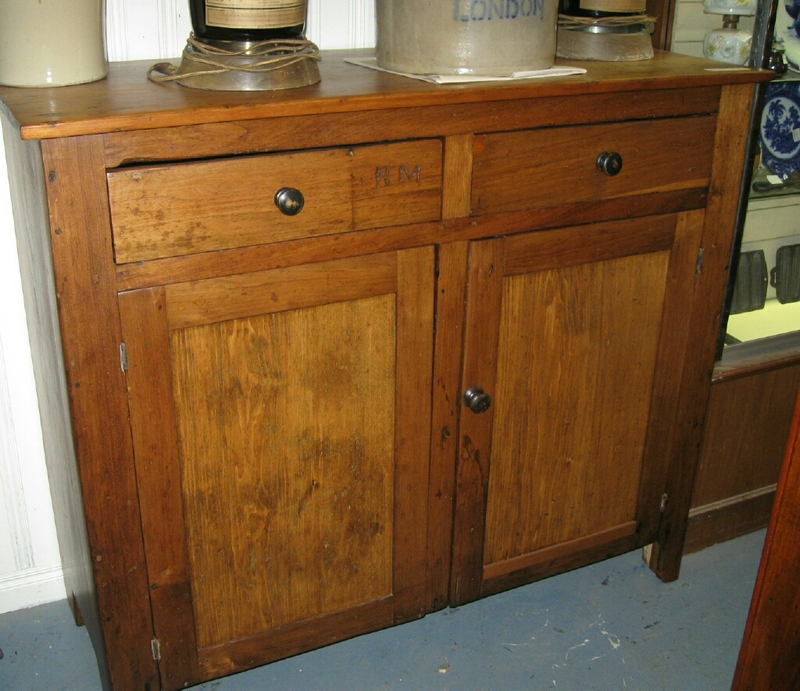 We have quite a few pine storage cupboard in the store right now so come out and have a look.